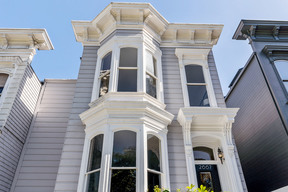 2667 Clay St San Francisco, CA. | MLS# 471623 | Andrew de Vries, Probate Real Estate, San Francisco Probate Real Estate, Oakland Probate Real Estate, Berkeley Probate Real Estate, Alameda Probate Real Estate, Lafayette, Contra Costa Probate Real Estate, Probate realtor, Probate agent, Probate Broker. 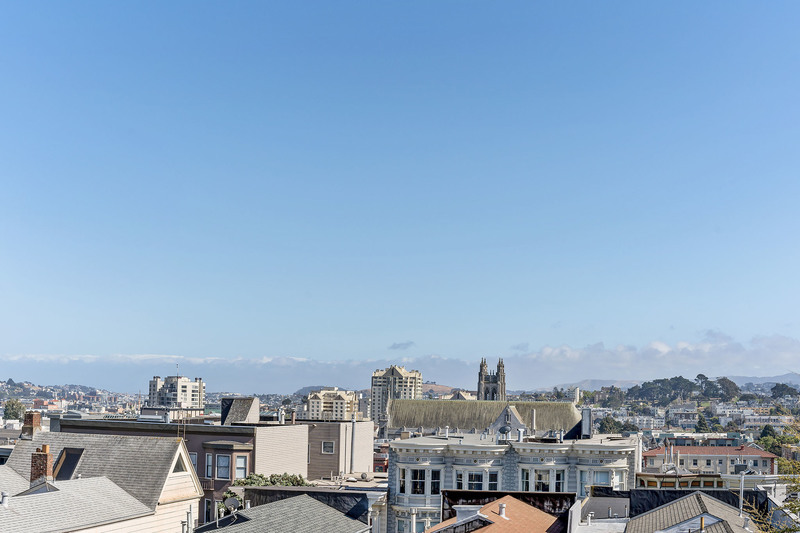 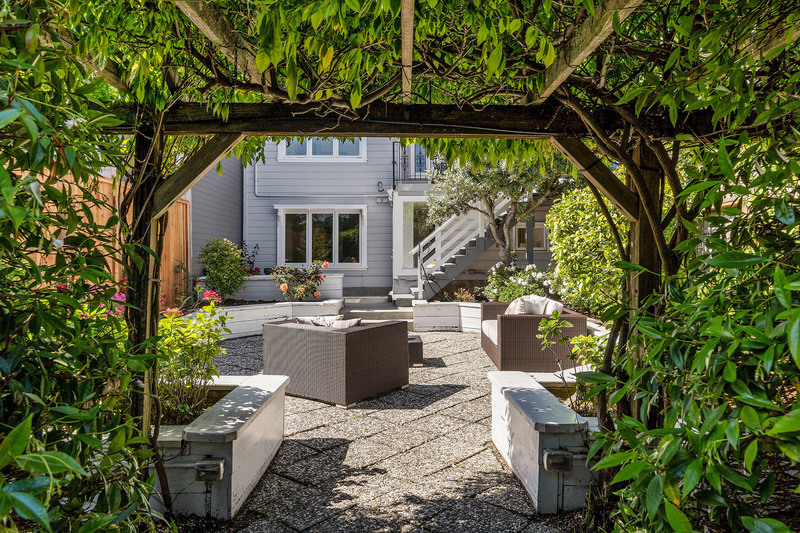 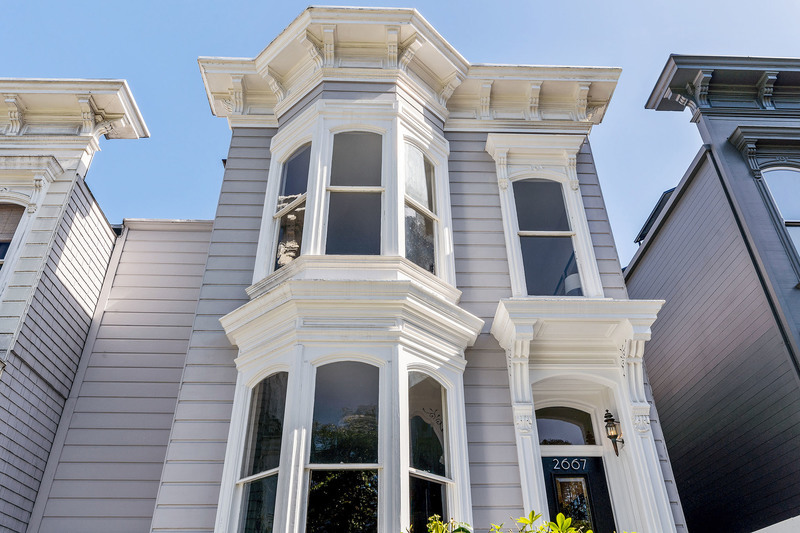 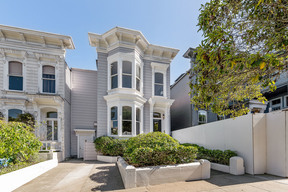 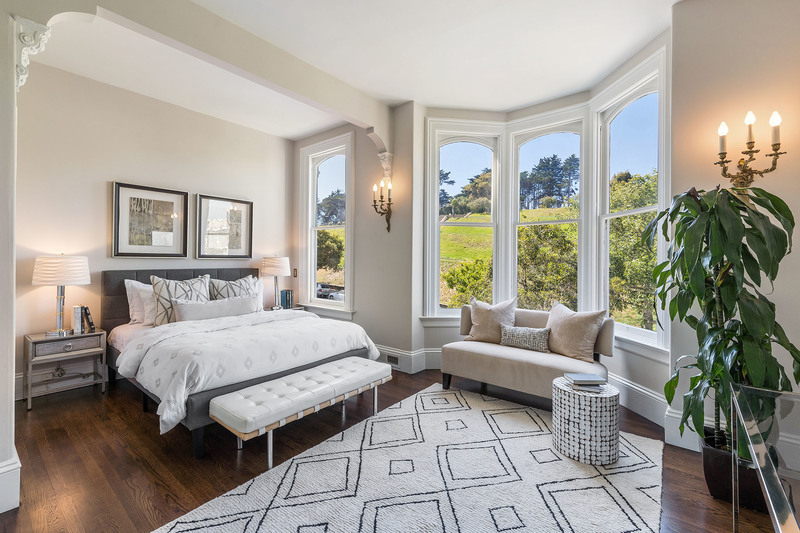 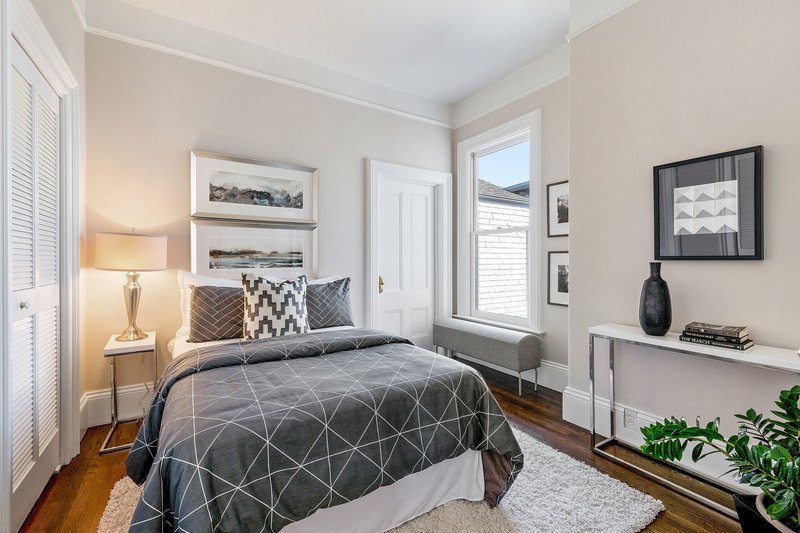 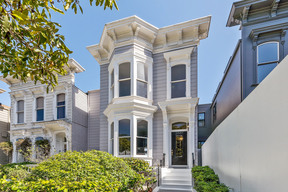 Just Sold - 2667 Clay Street, San Francisco - $4,440,000 - This Rare 4BD/3.5BA Grand Italianate Victorian was Located Directly on Coveted Alta Plaza Park Was Available for Only the First Time in 30+ Years. 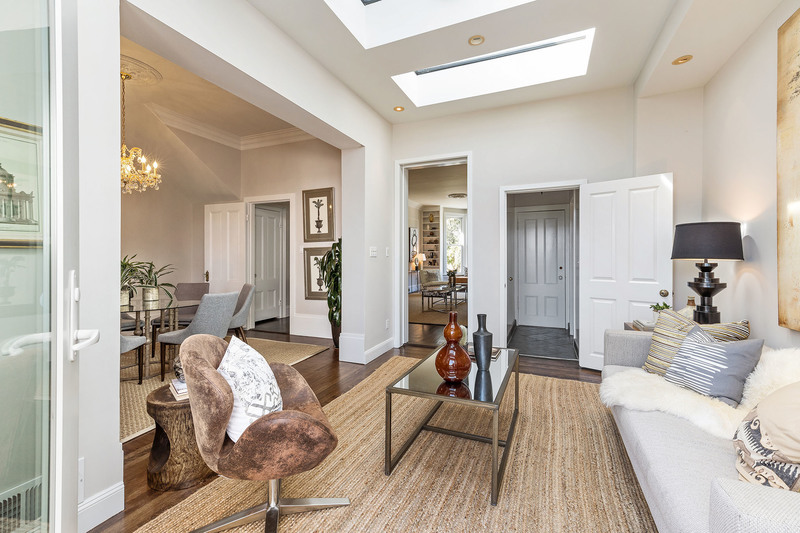 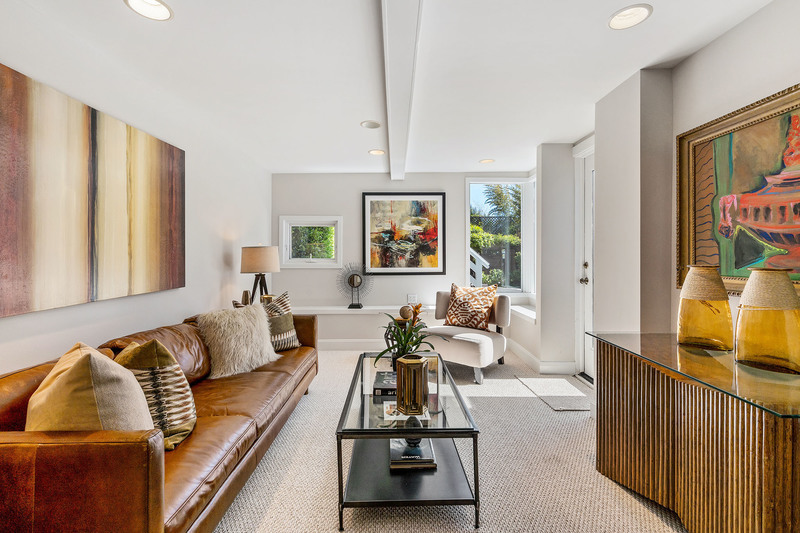 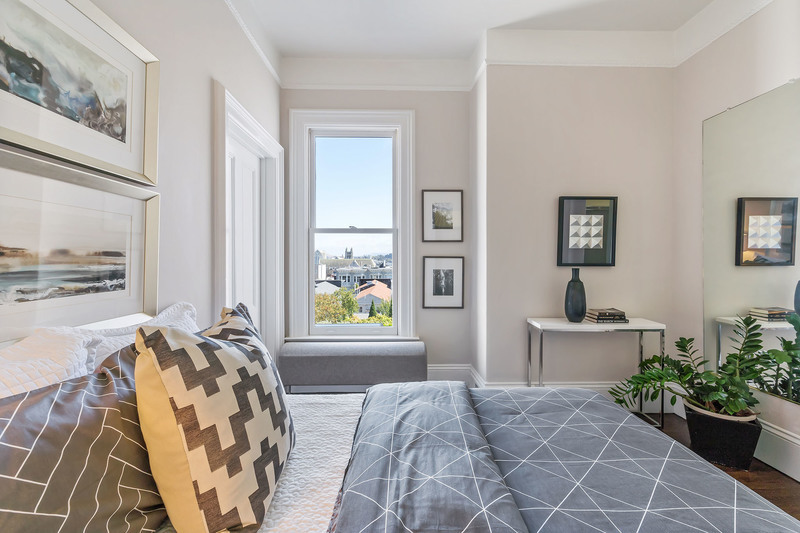 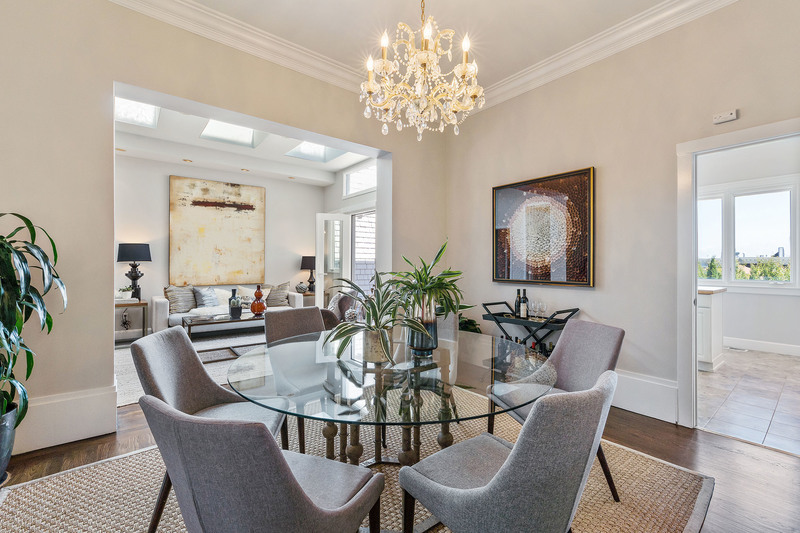 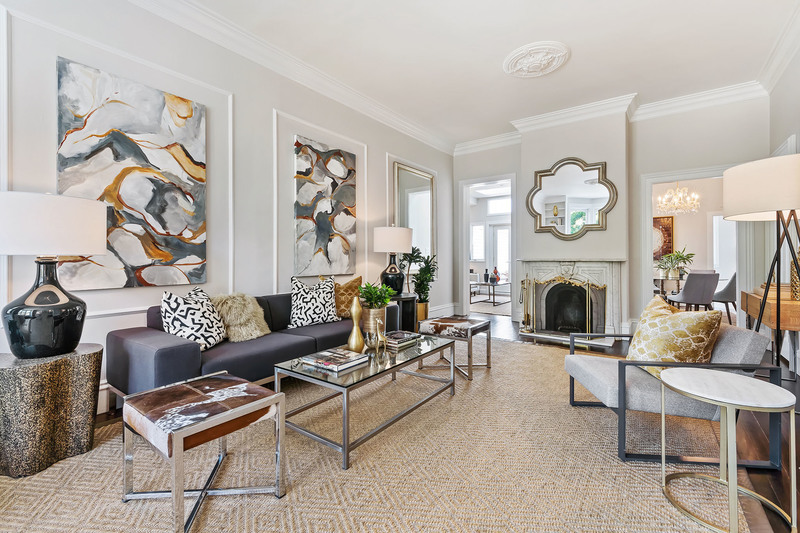 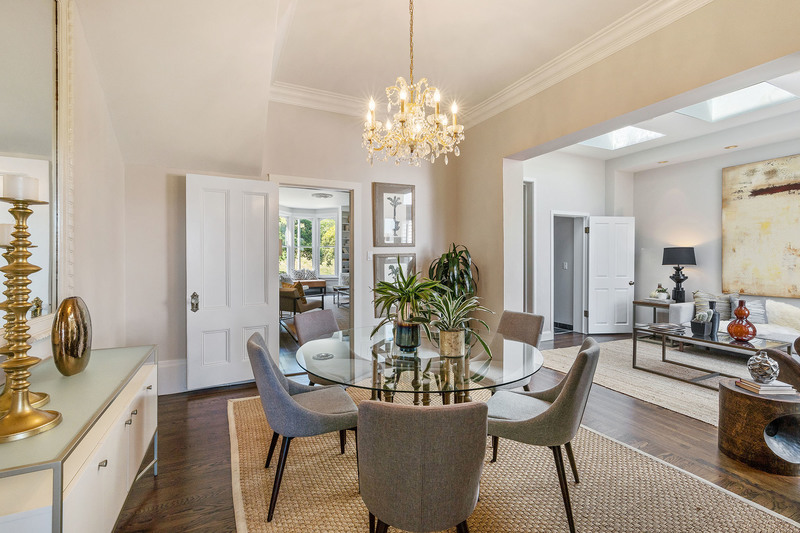 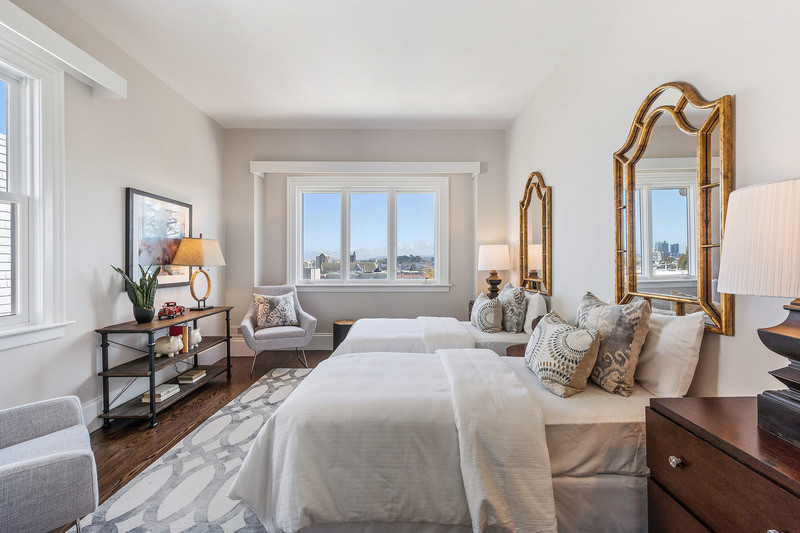 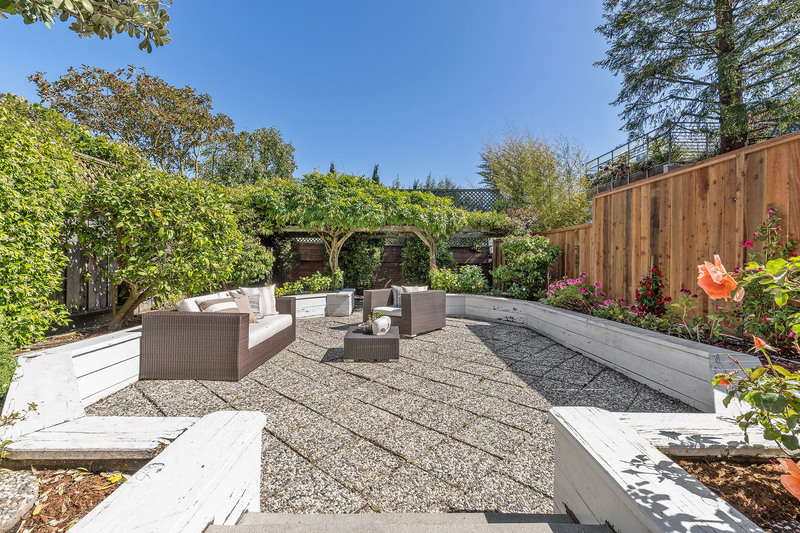 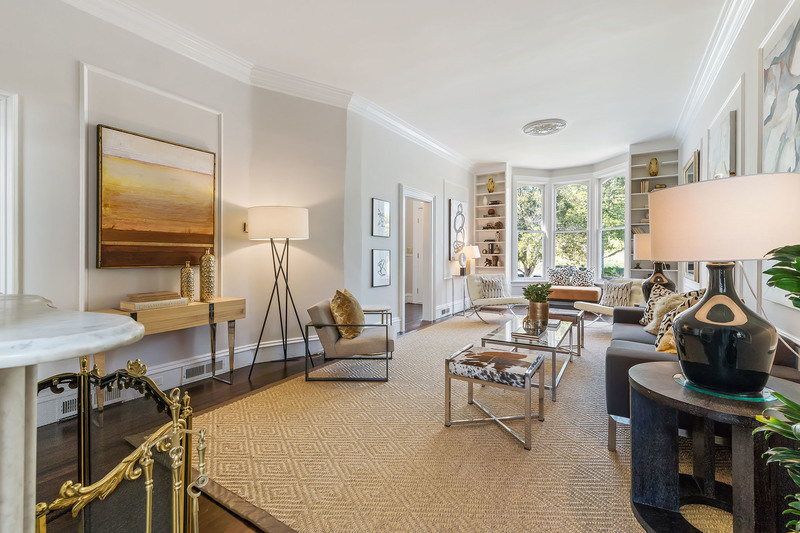 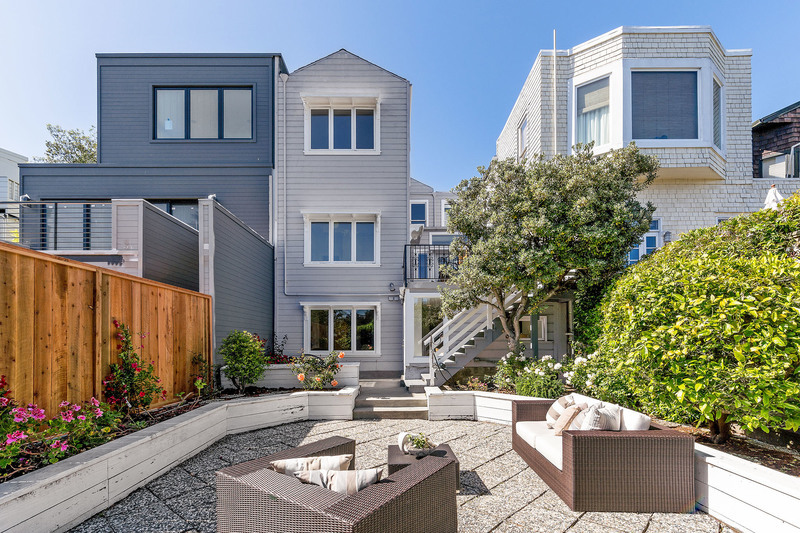 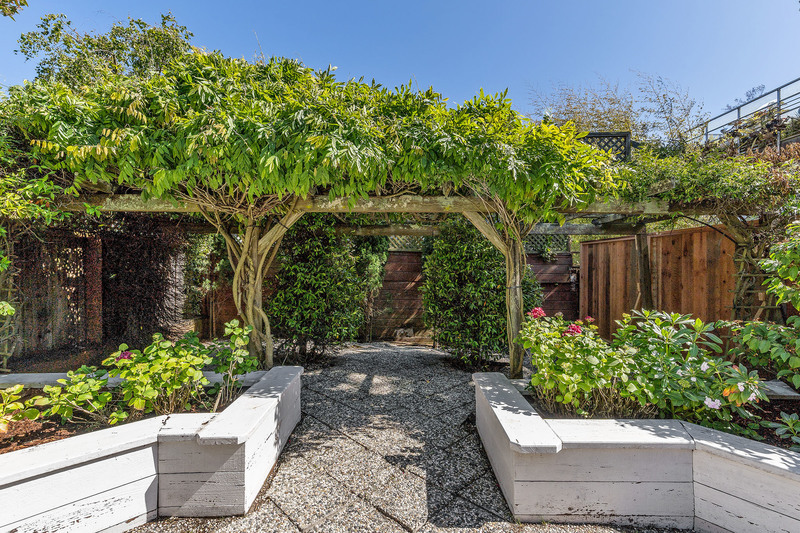 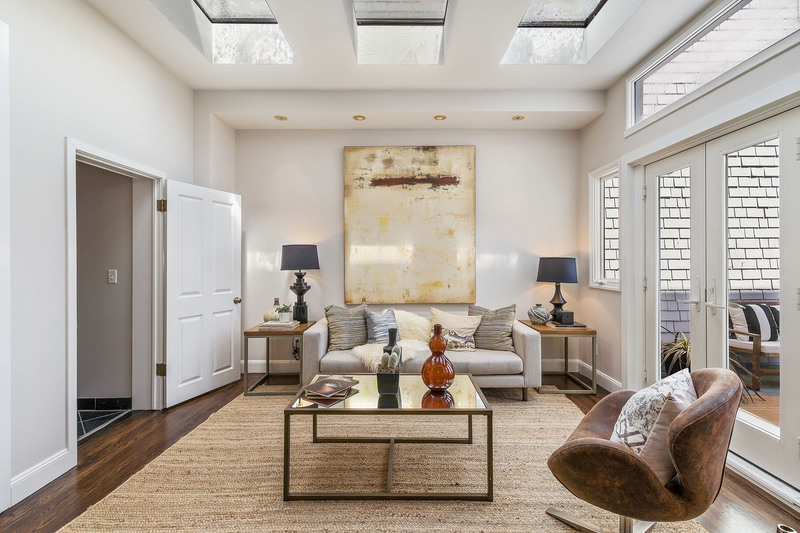 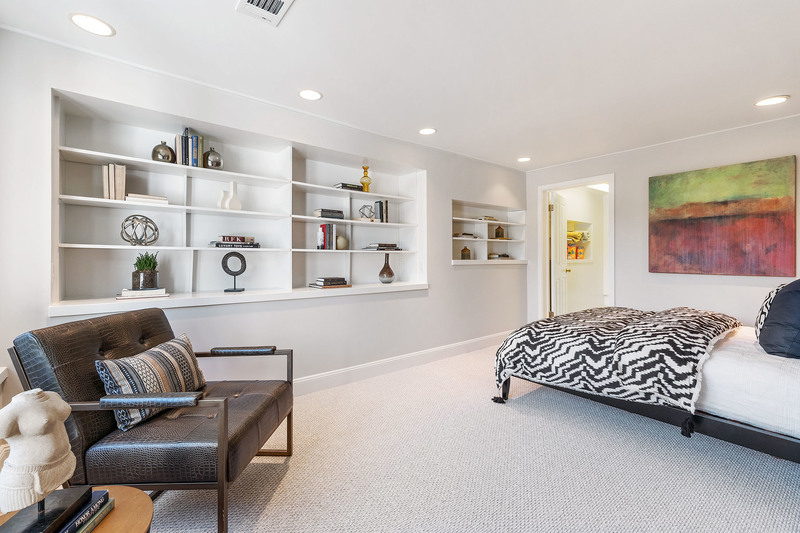 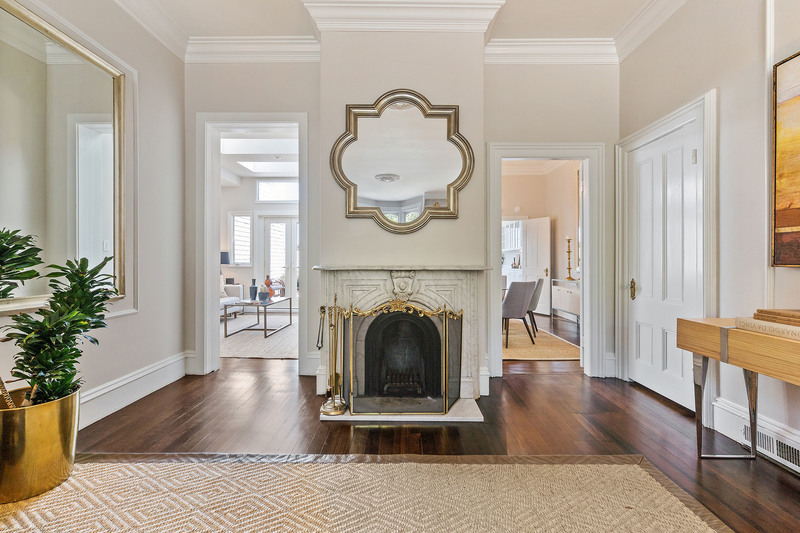 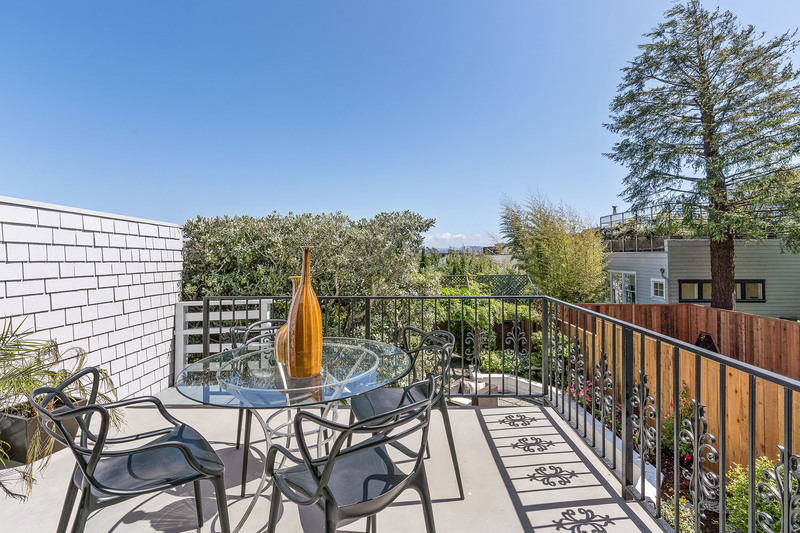 It was the perfect Pacific Heights location, just steps to Fillmore St, shopping, dining, top schools & more. 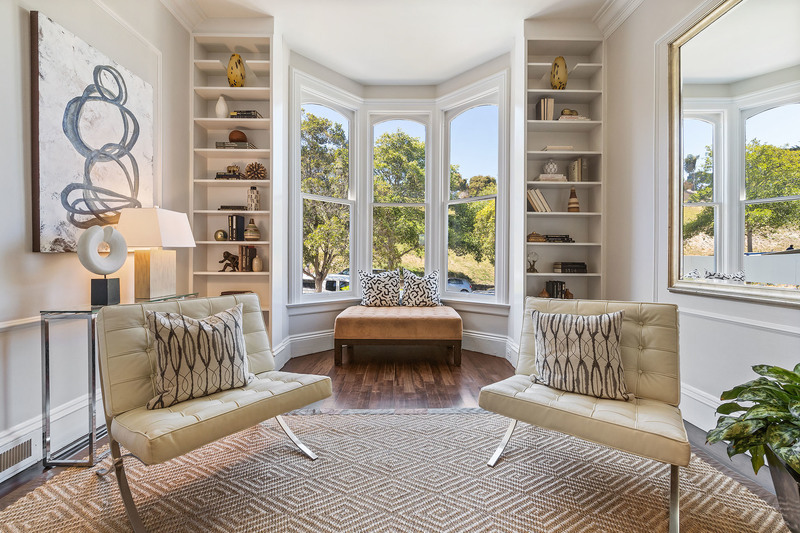 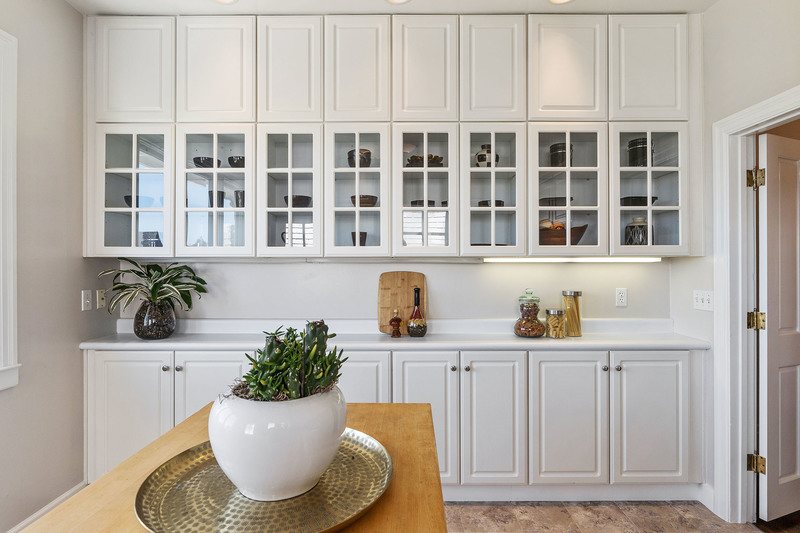 The home featured lots of square footage with period details and stunning Park & Southern City views. 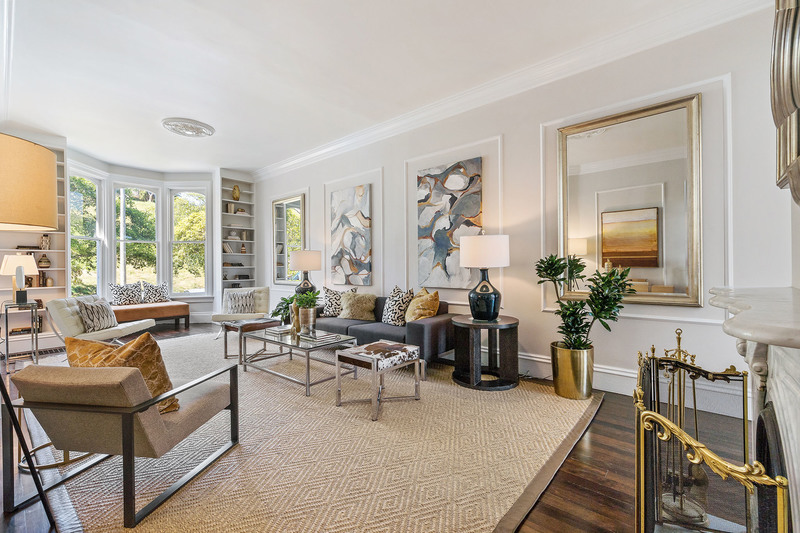 Layout included a grand living room w/high ceilings & decorative fireplace, FDR w/adjoining family rm, kitchen w/views, private view deck w/garden access & BA all on the home's main living-level. 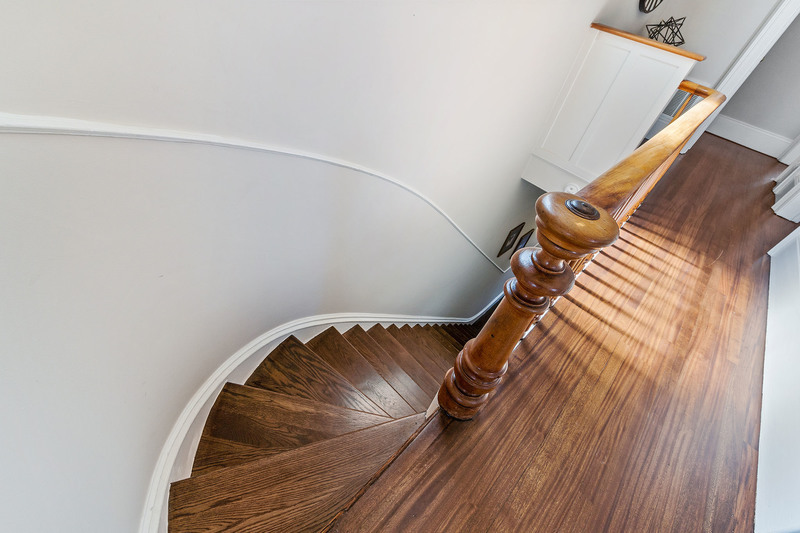 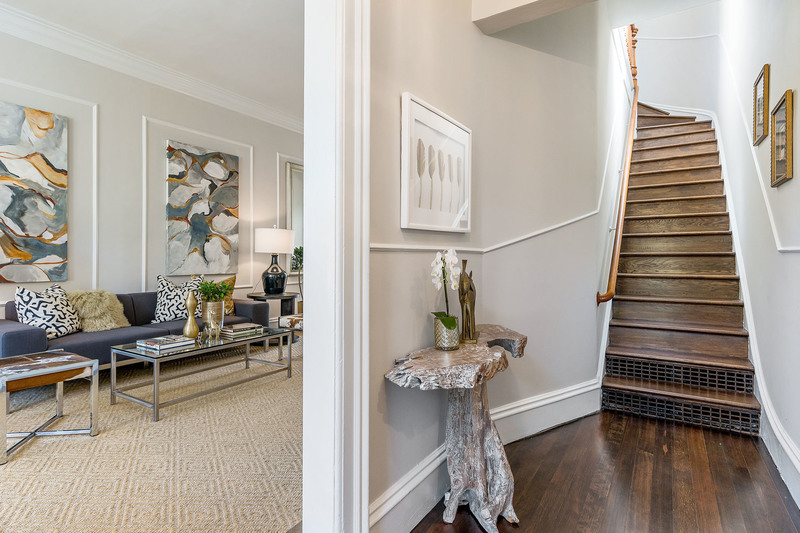 Up the sweeping staircase was a beautiful master suite w/Park views, 2 ample BDs & a 2nd full BA. 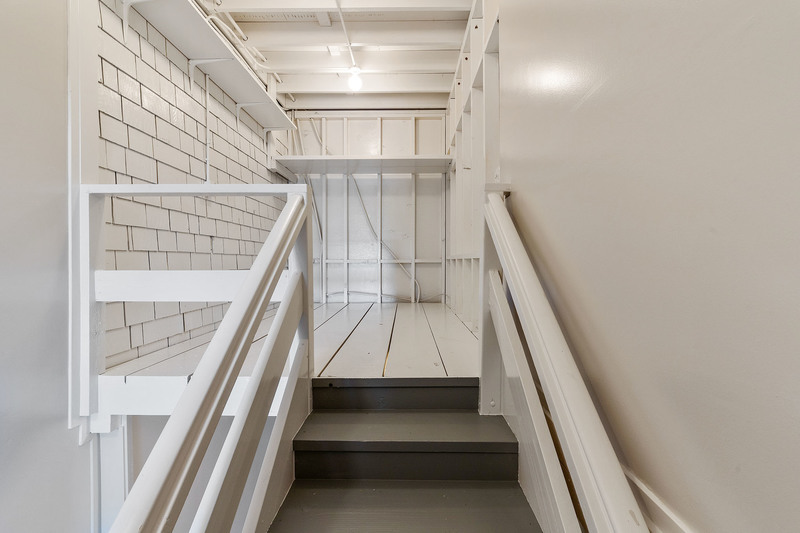 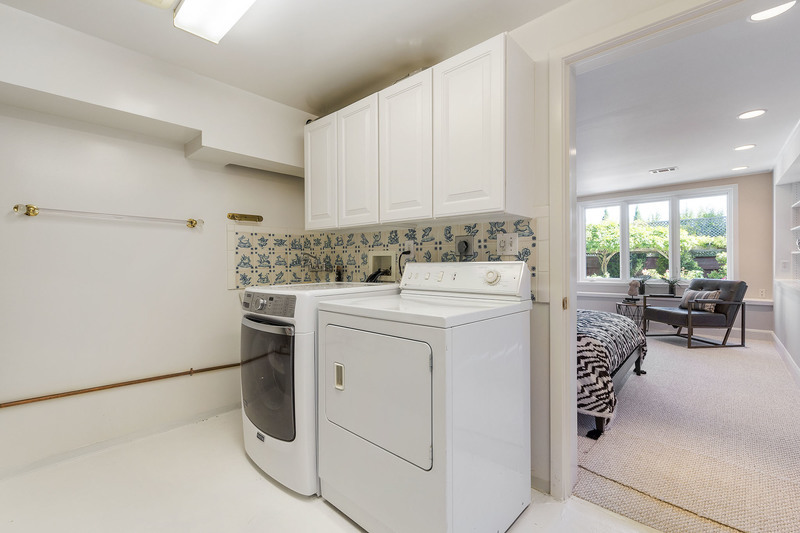 The garden level boasted a media room/office, 4th BD, 3rd BA & laundry/basement for hobbies & storage. 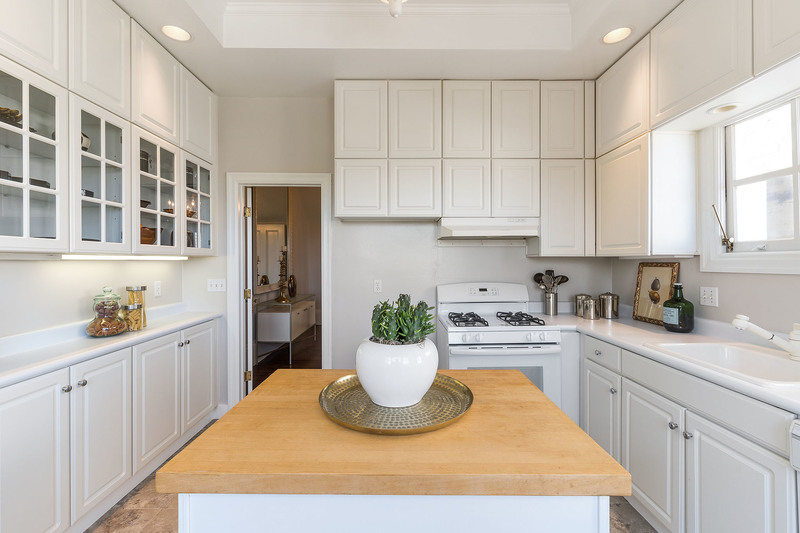 I provided all home upgrades including painting, floors, gardening and repairs, staging, marketing and negotiations for Trustee selling on behalf of beneficiaries! 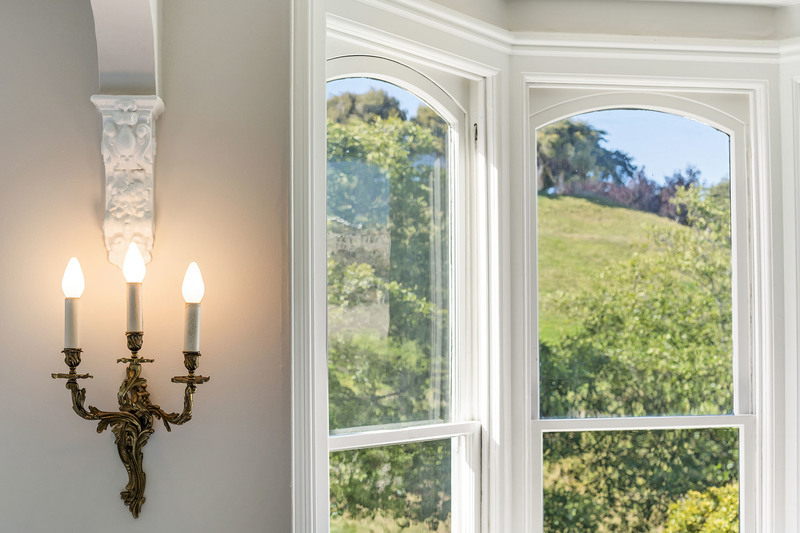 Rare 4BD/3.5BA Grand Italianate Victorian on Coveted Alta Plaza Park. 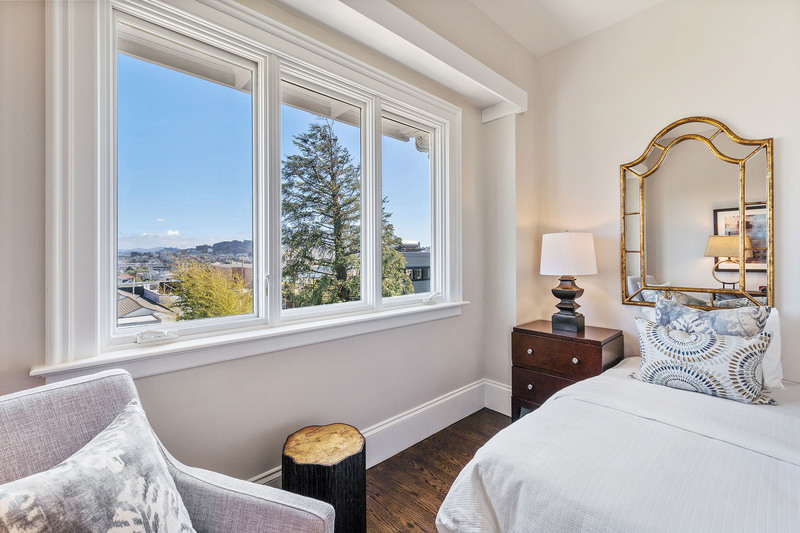 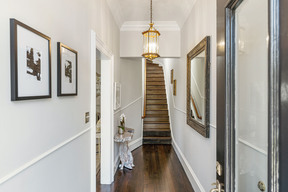 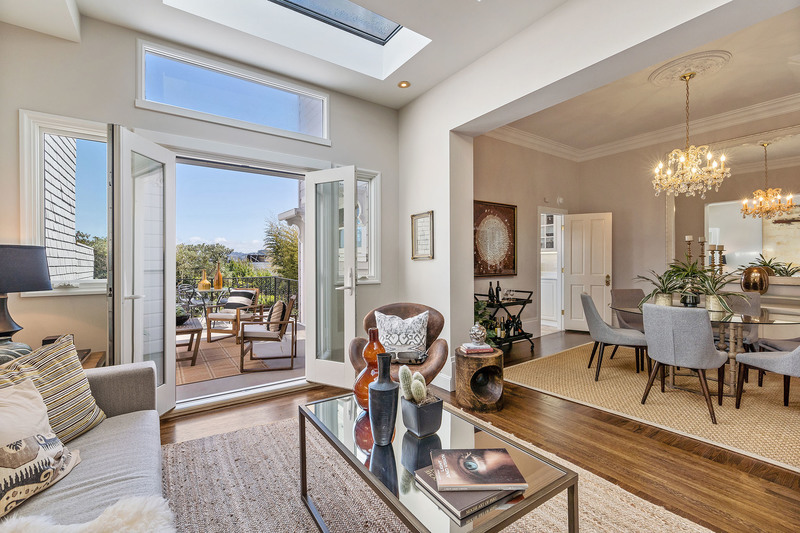 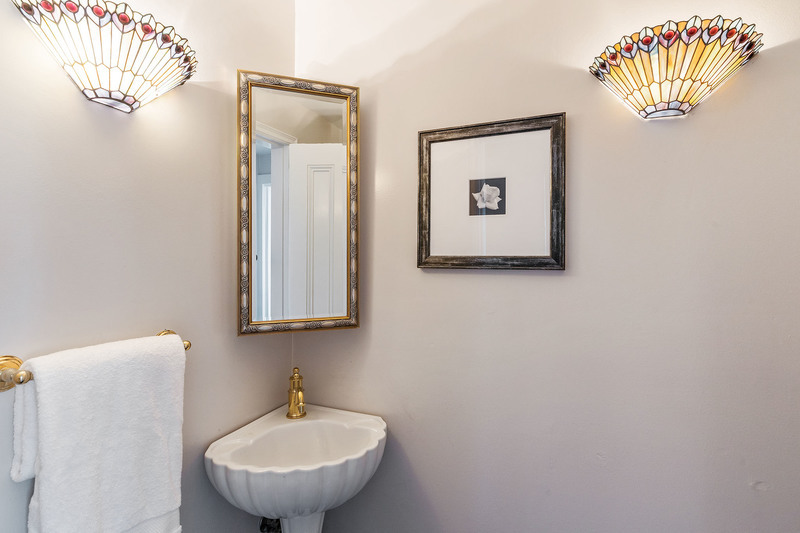 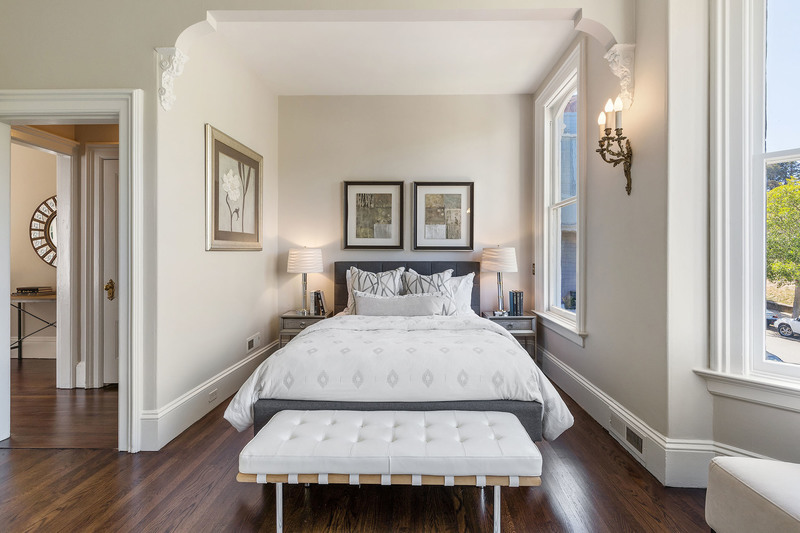 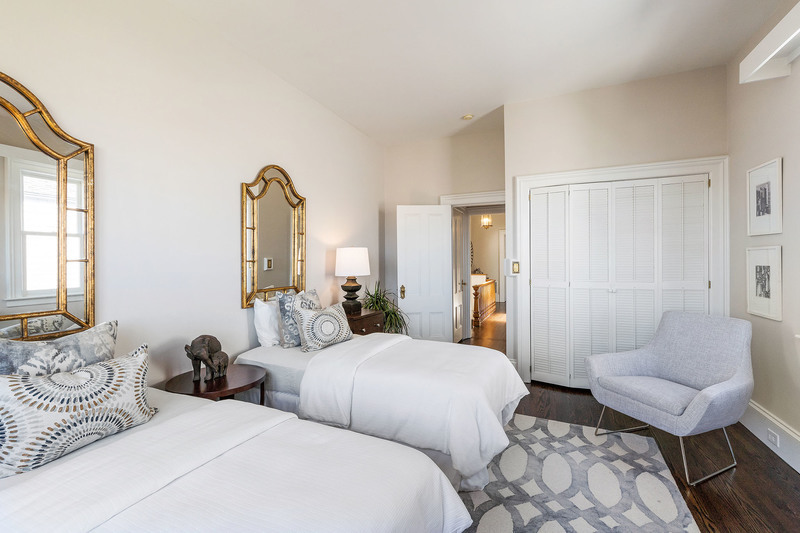 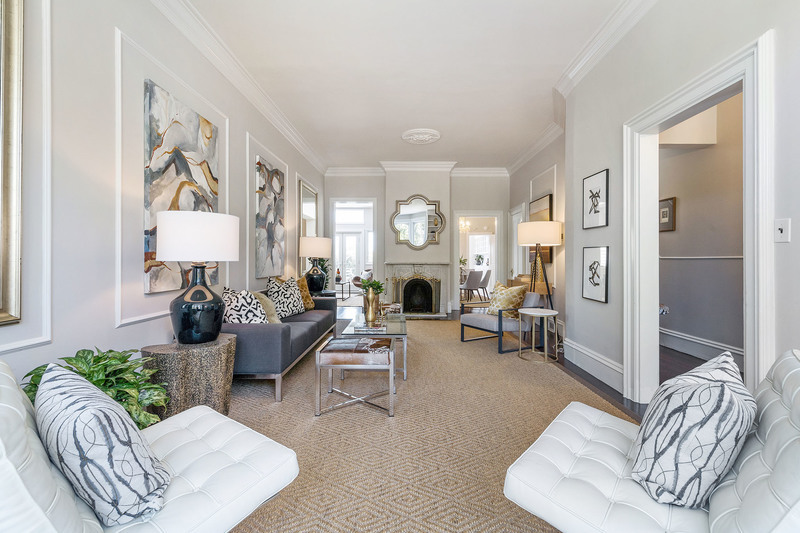 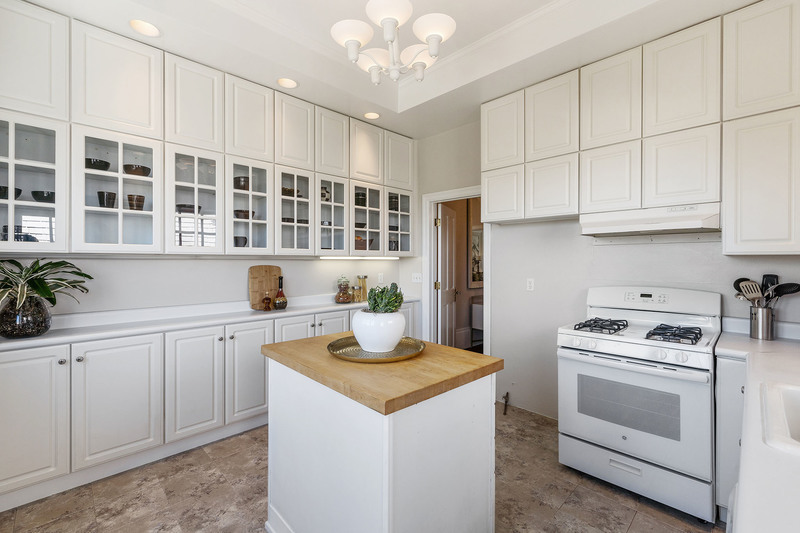 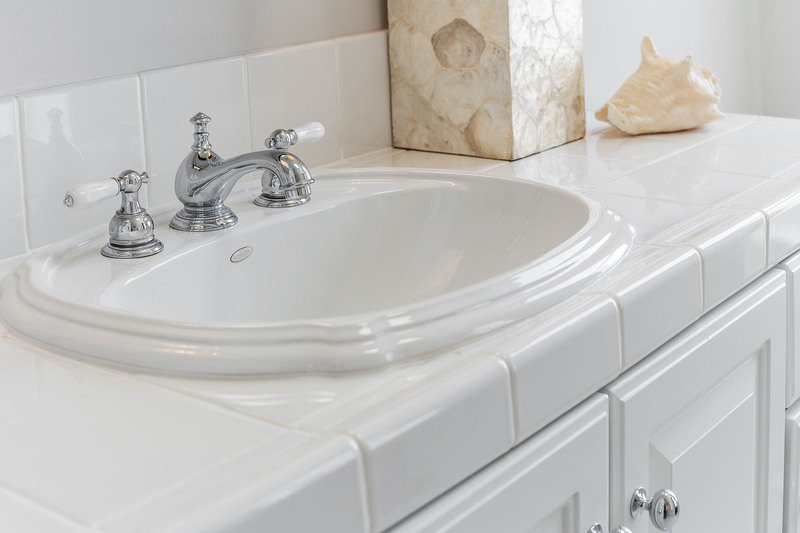 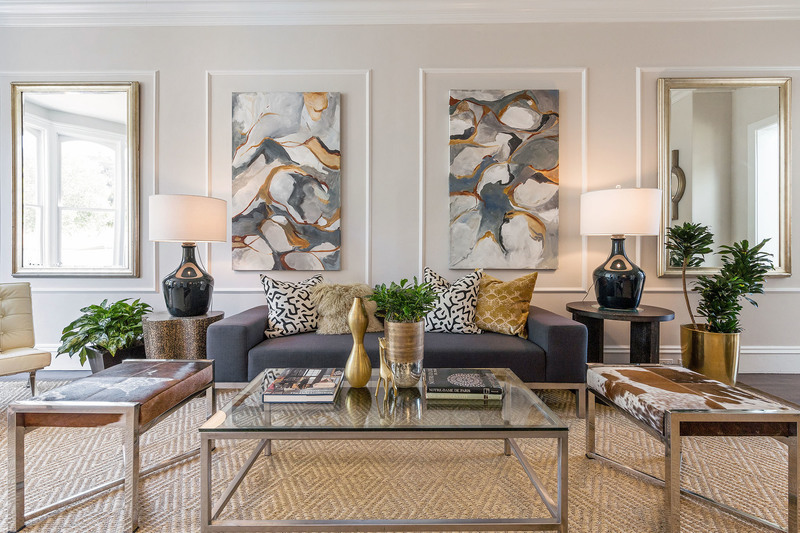 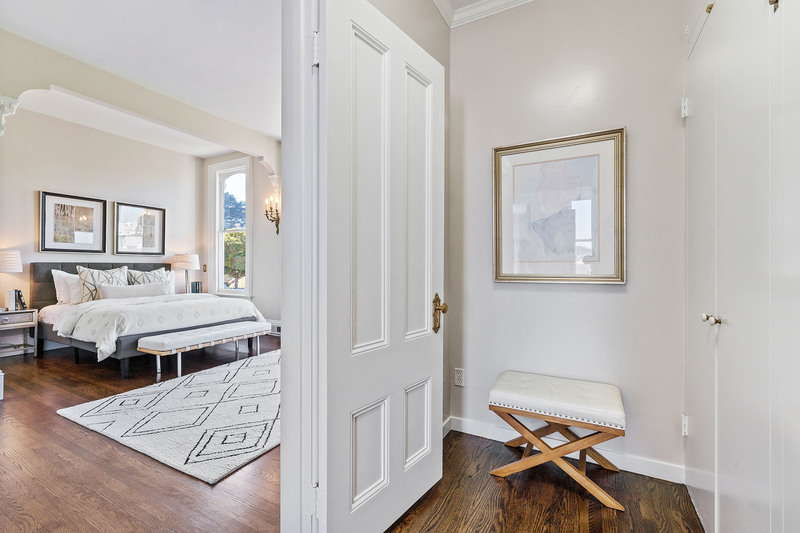 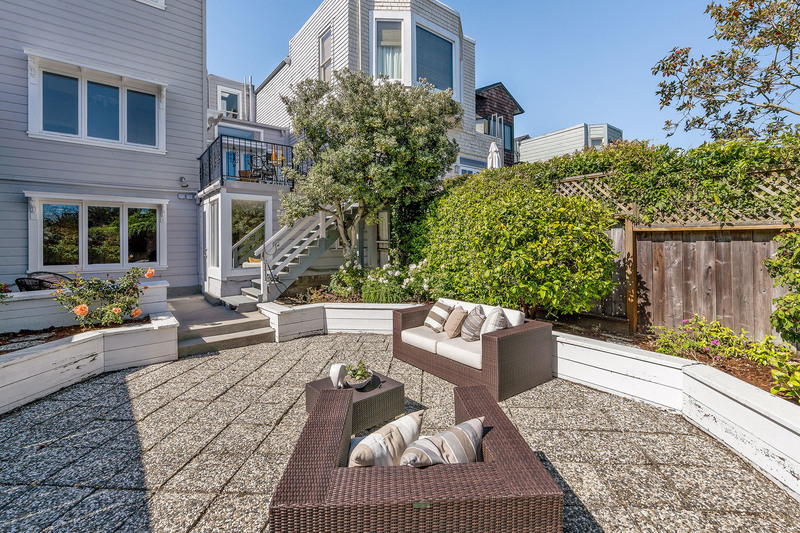 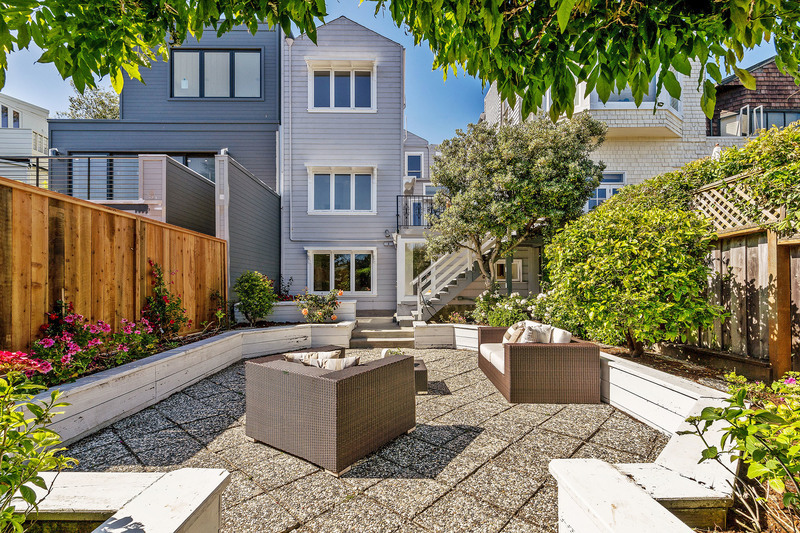 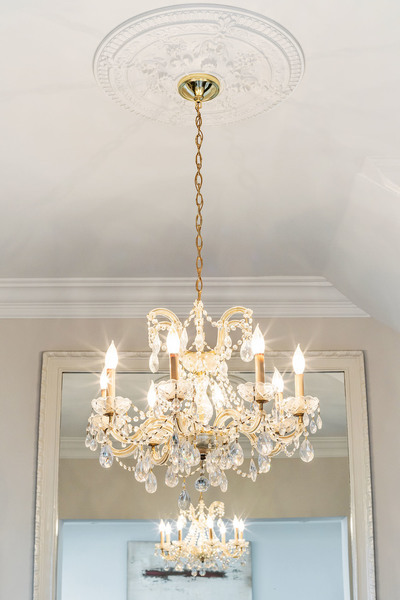 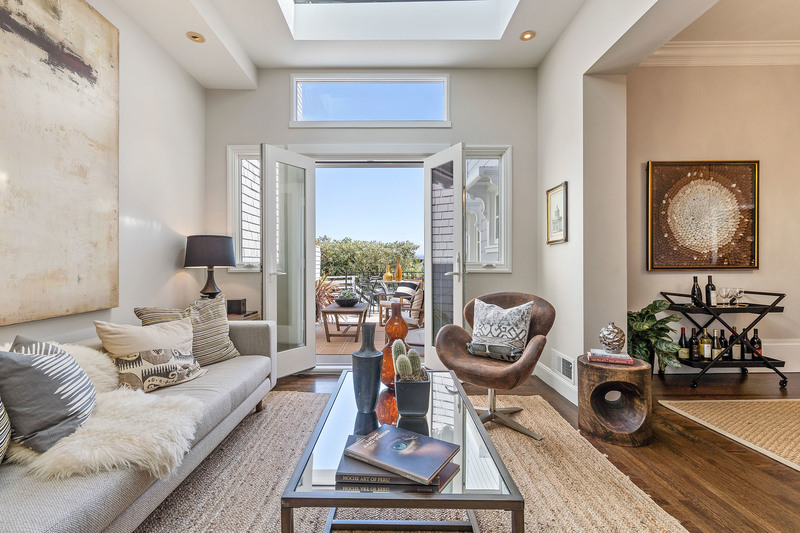 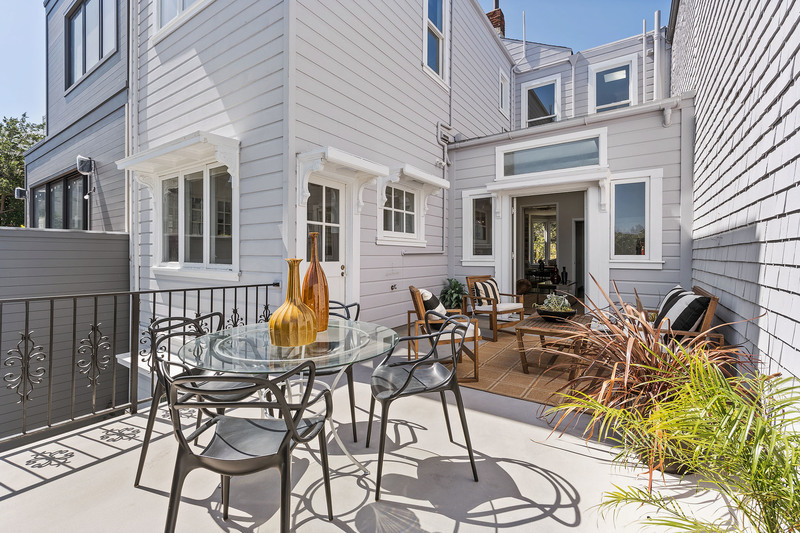 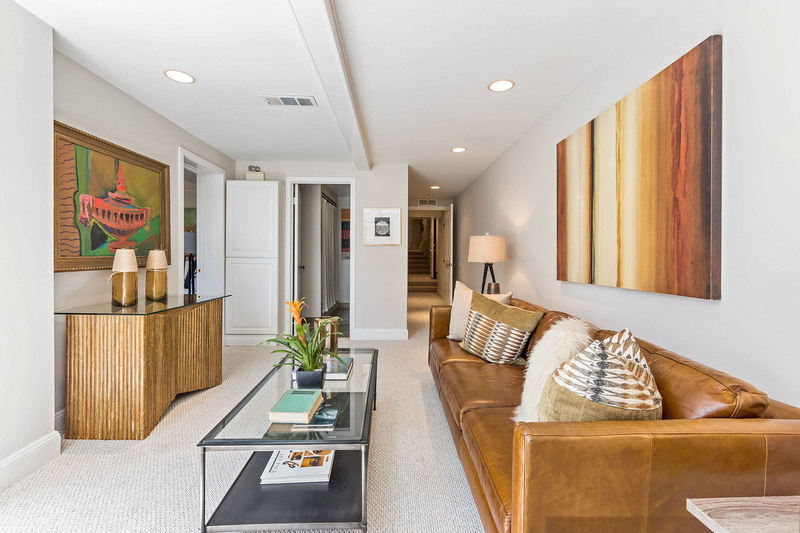 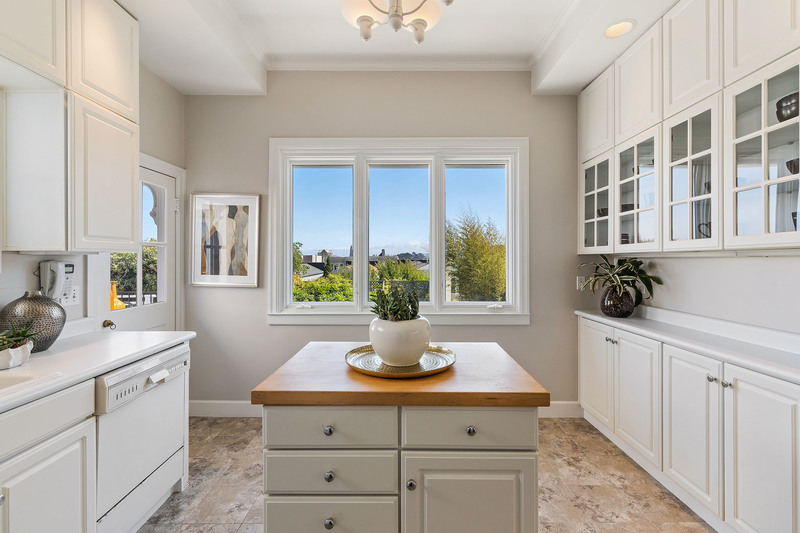 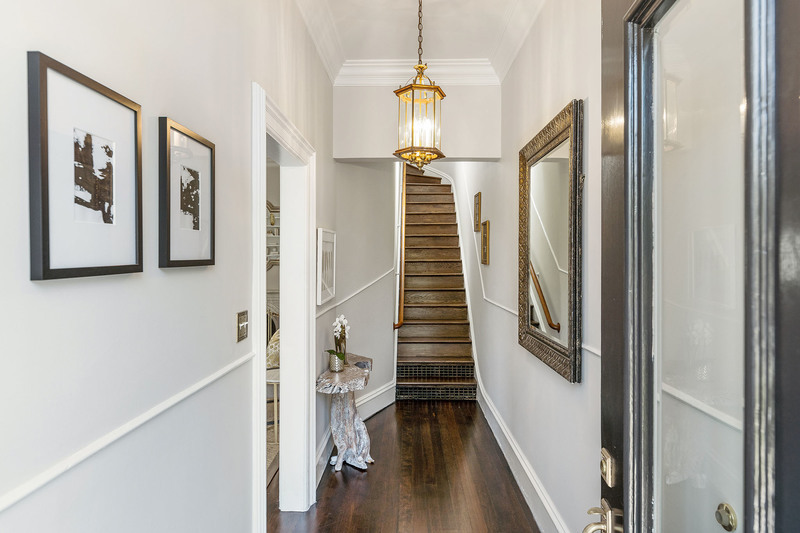 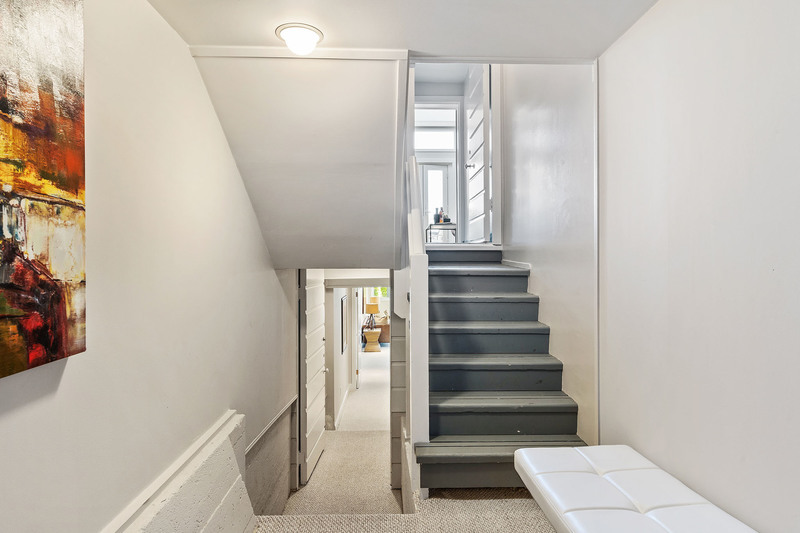 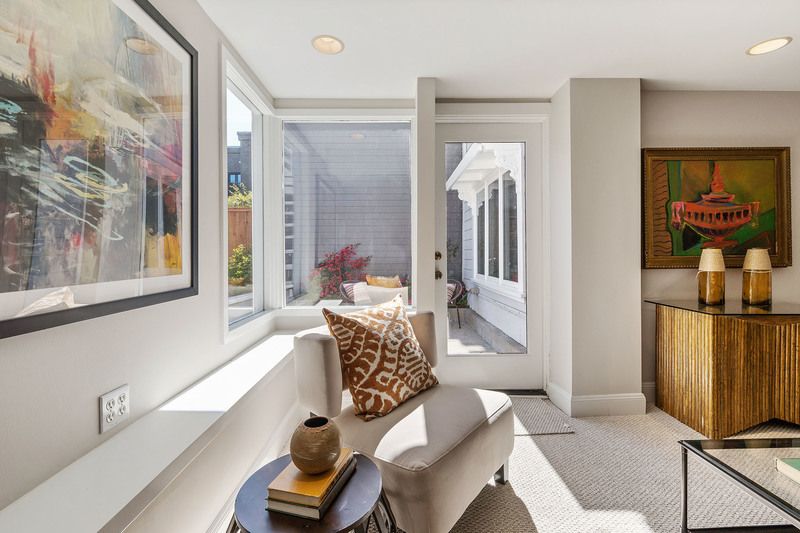 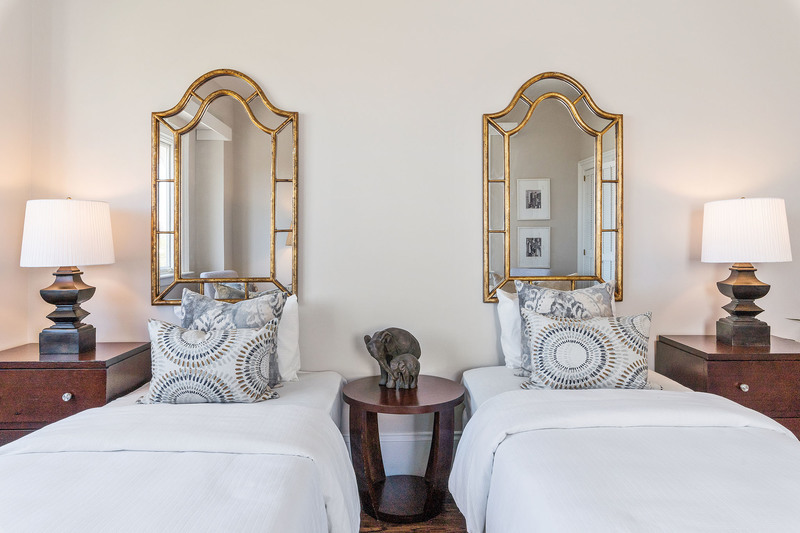 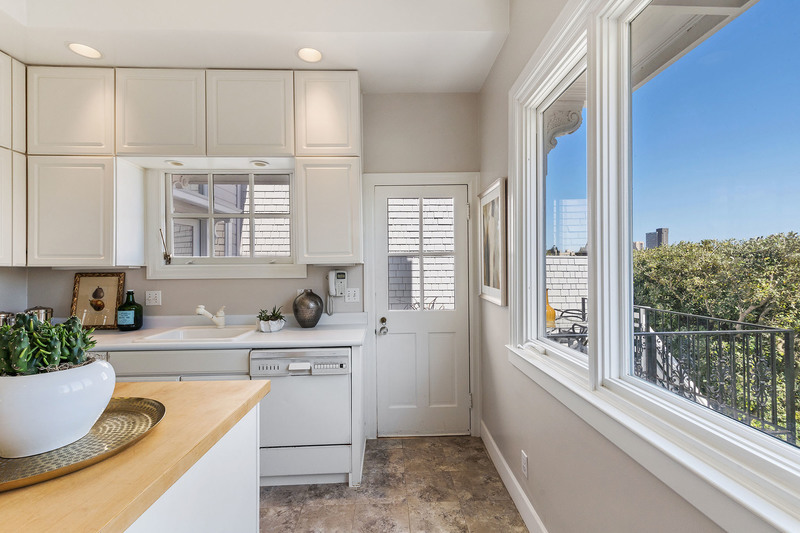 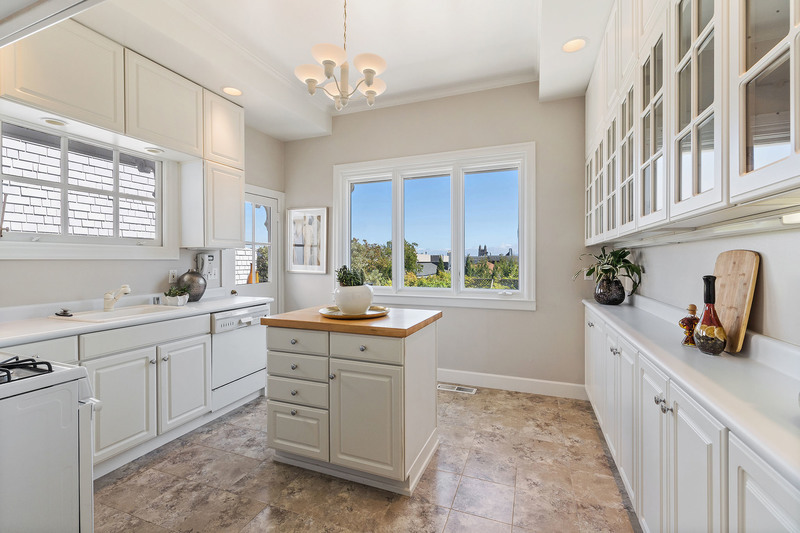 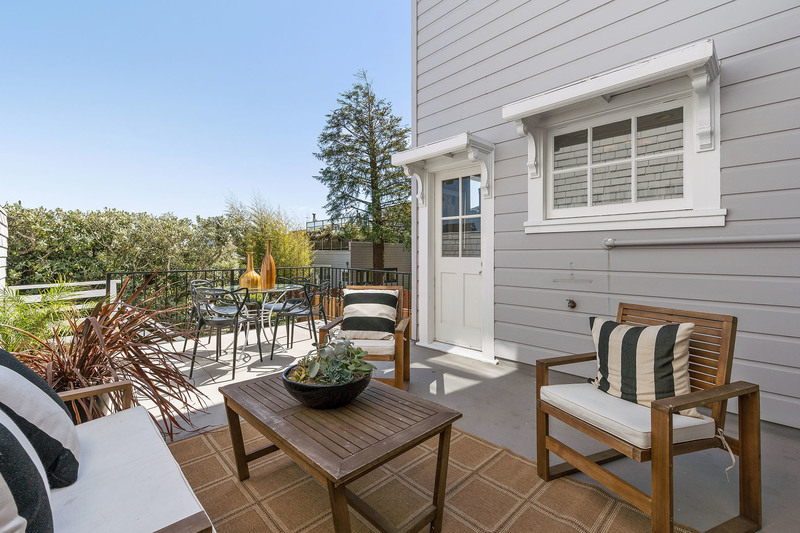 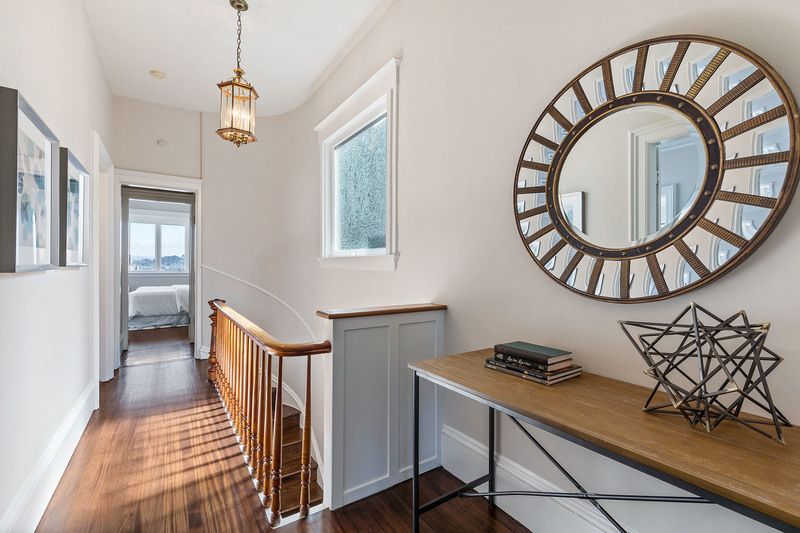 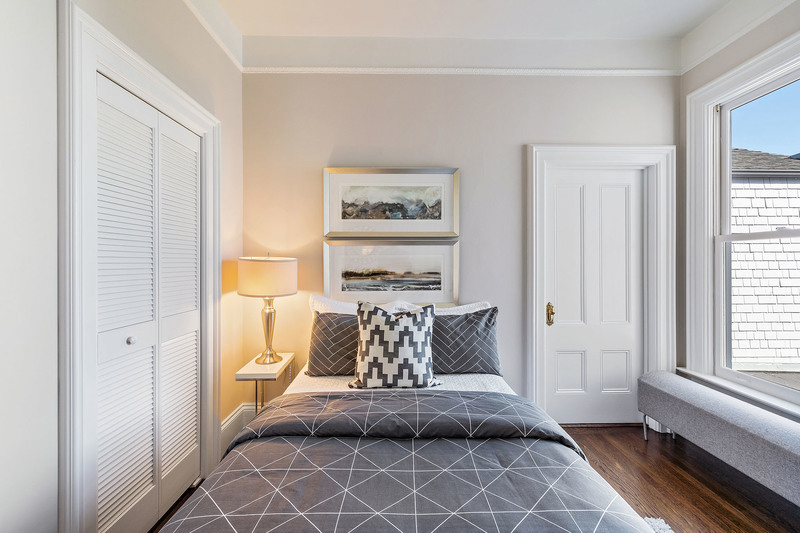 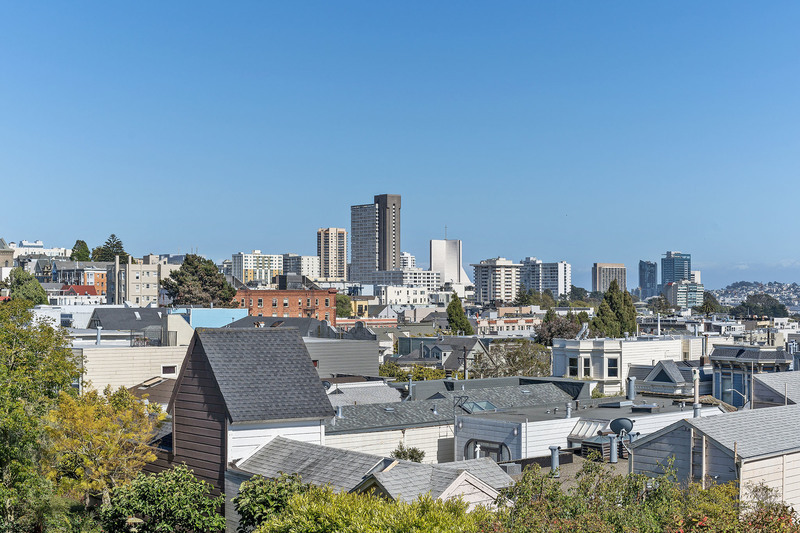 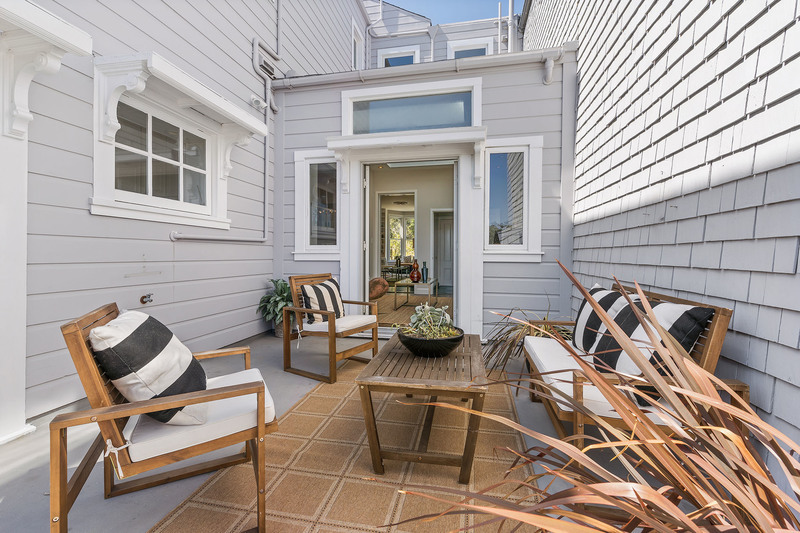 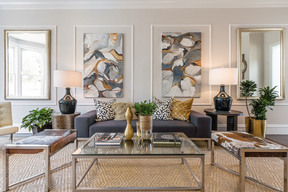 Perfect Pacific Heights location steps to Fillmore St, shopping, dining, top schools & more. 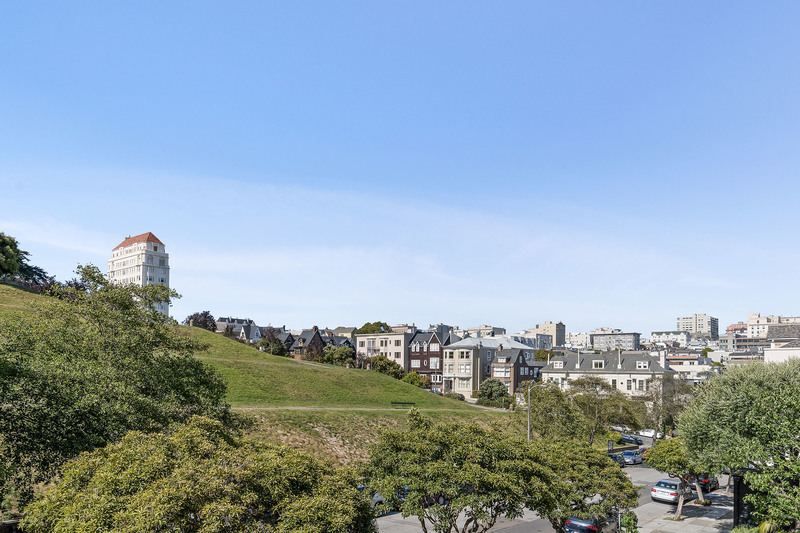 Lots of wonderful Sq Ft w/period details, lots of updates & stunning Park & Southern City views. 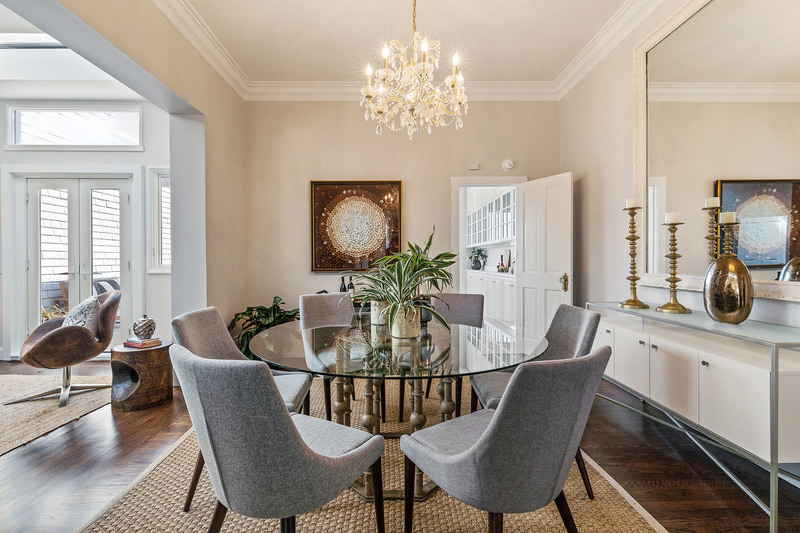 Grand living room w/high ceilings & decorative fireplace, FDR w/adjoining family rm, kitchen w/views, private view deck w/garden access & BA all on the home's main living-level. 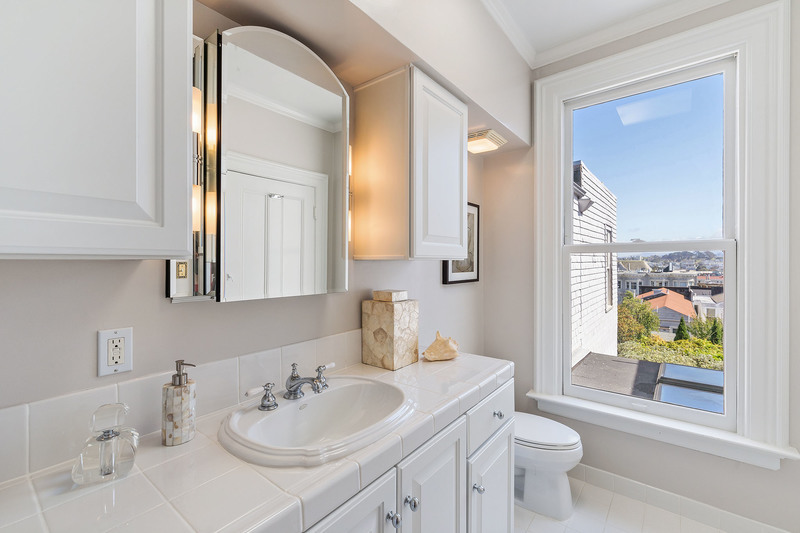 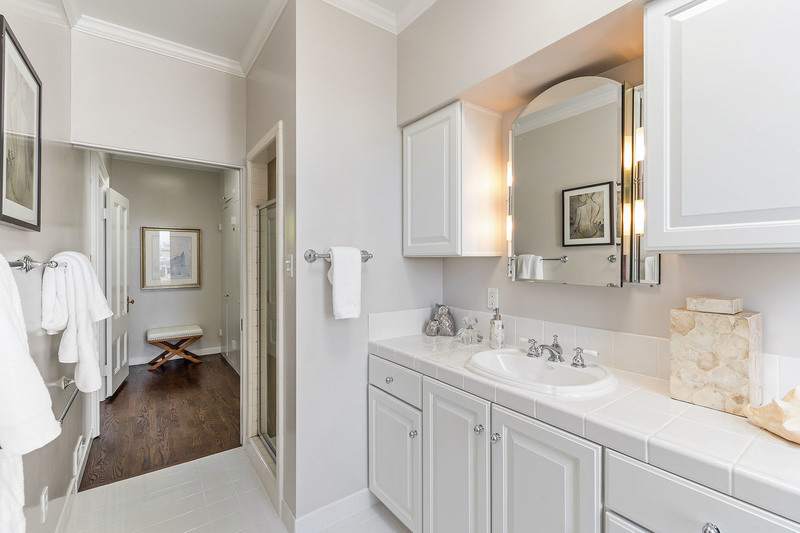 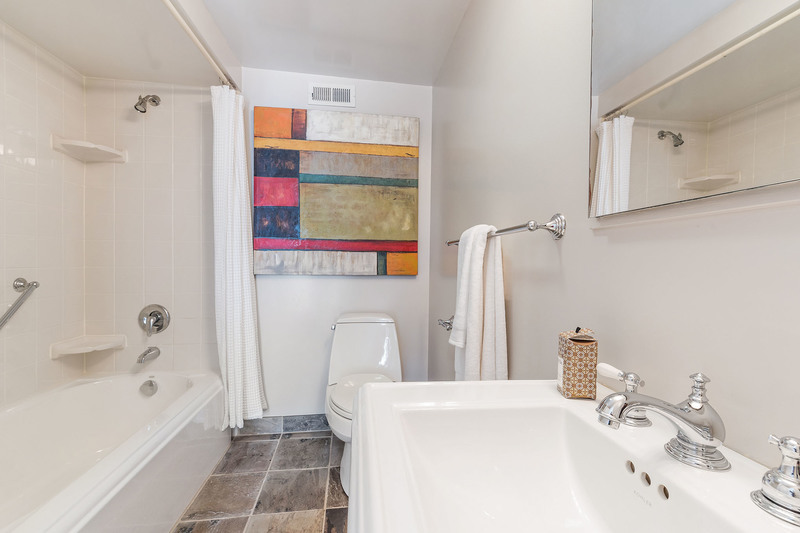 Up the sweeping staircase is a beautiful master suite w/Park views, 2 ample BDs & a 2nd full BA. 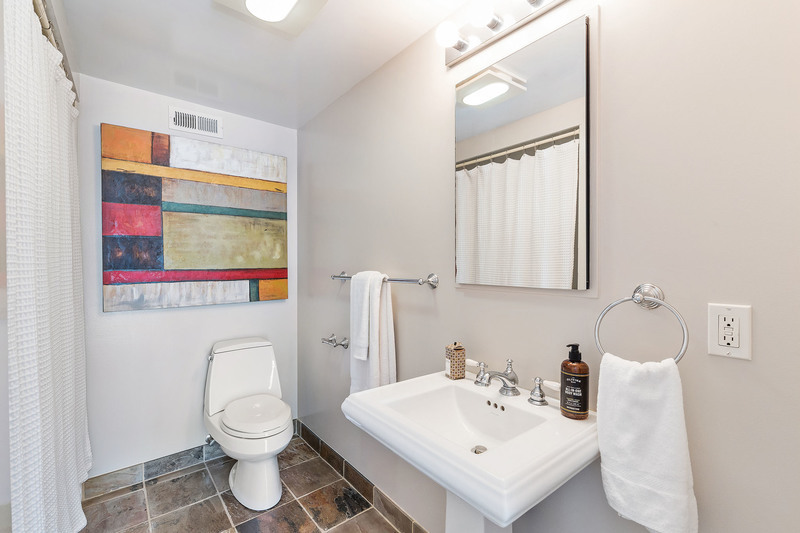 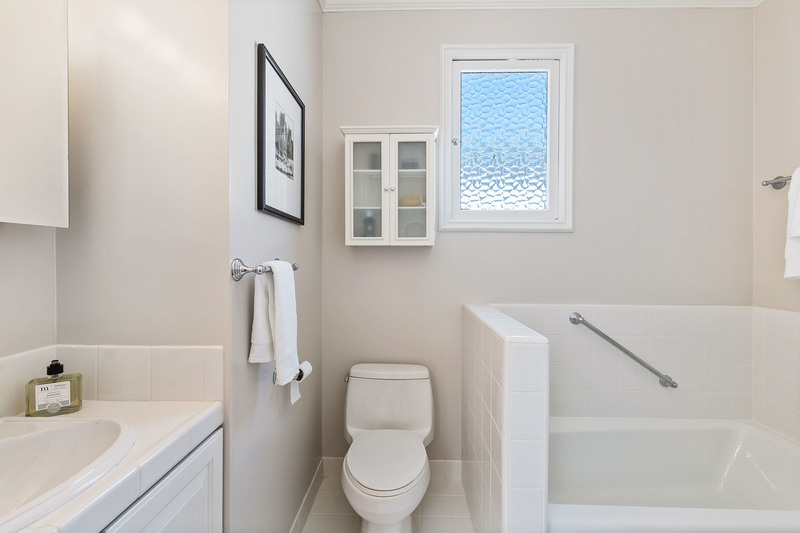 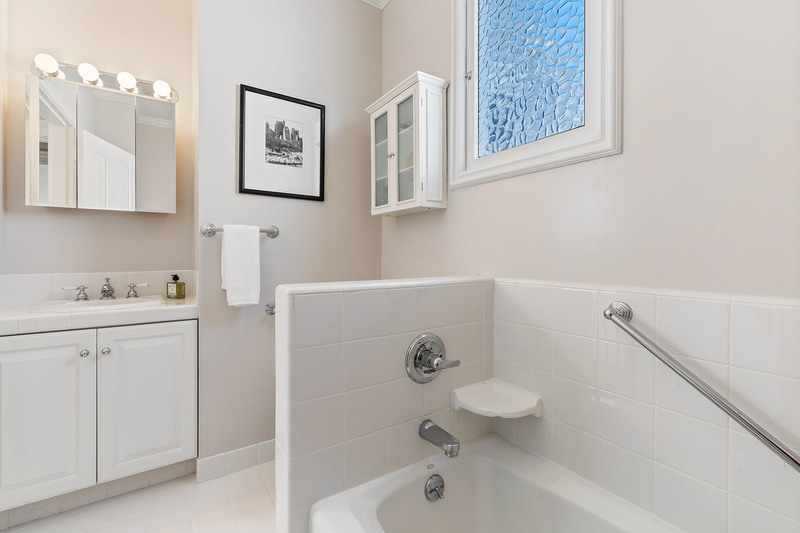 The garden level boasts a media room/office, 4th BD, 3rd BA & laundry/basement for hobbies & storage. 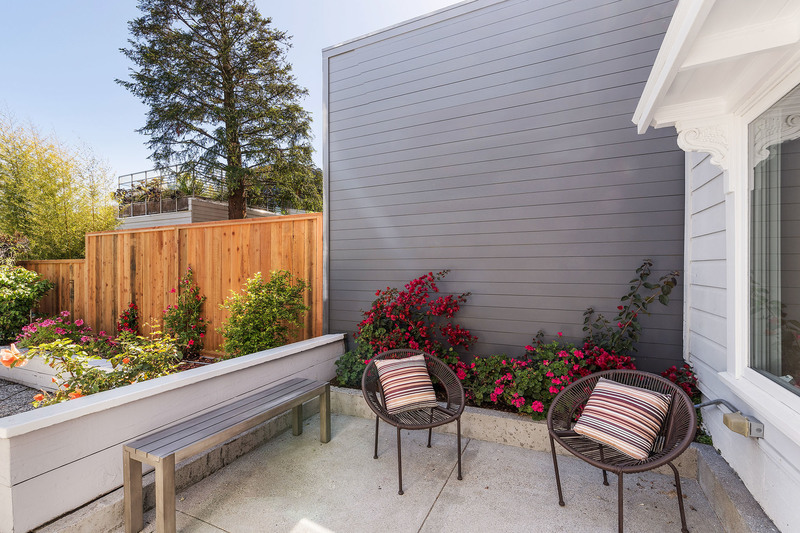 Large 3,185 Sq Ft lot w/gorgeous yards & off-street parking. 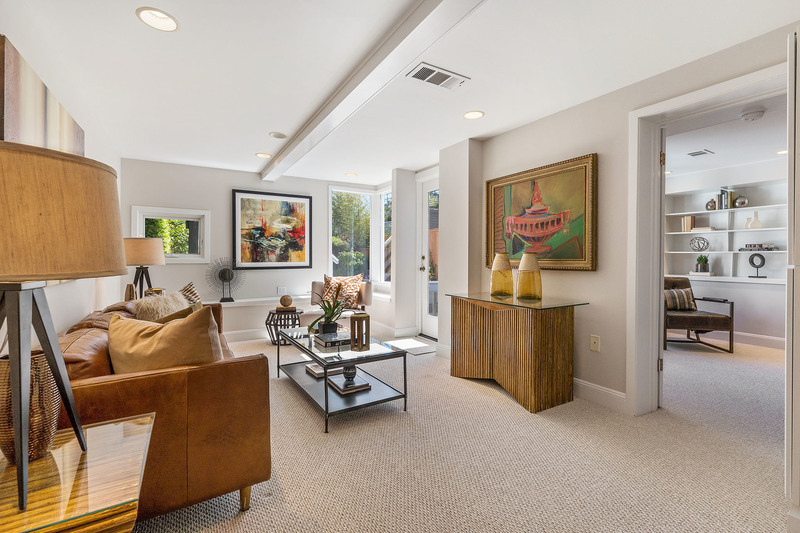 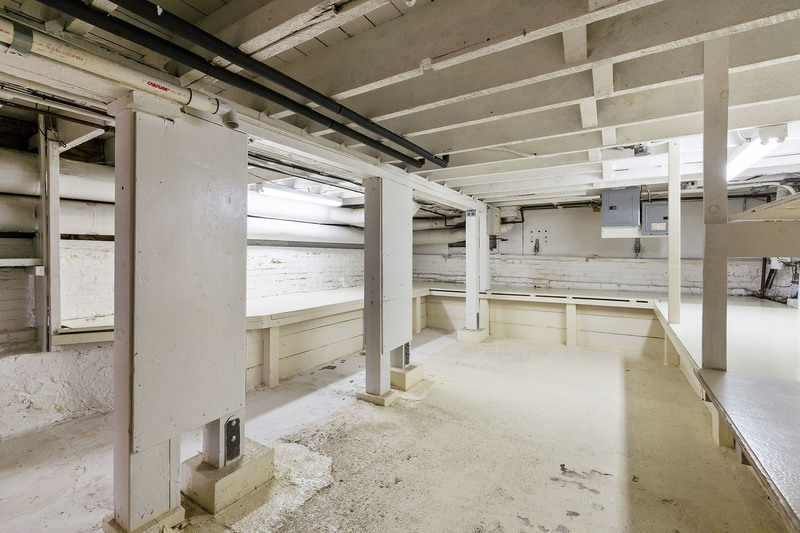 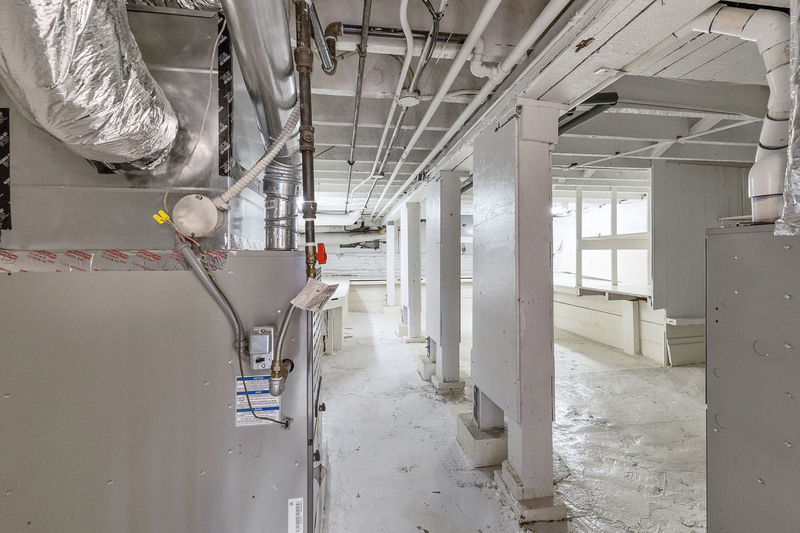 Wonderful central location, walkable to all!